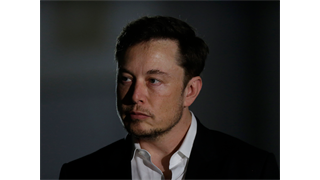 Musk's lawyers criticised the SEC's latest filing on Monday, accusing the agency of making new allegations against the Tesla CEO. 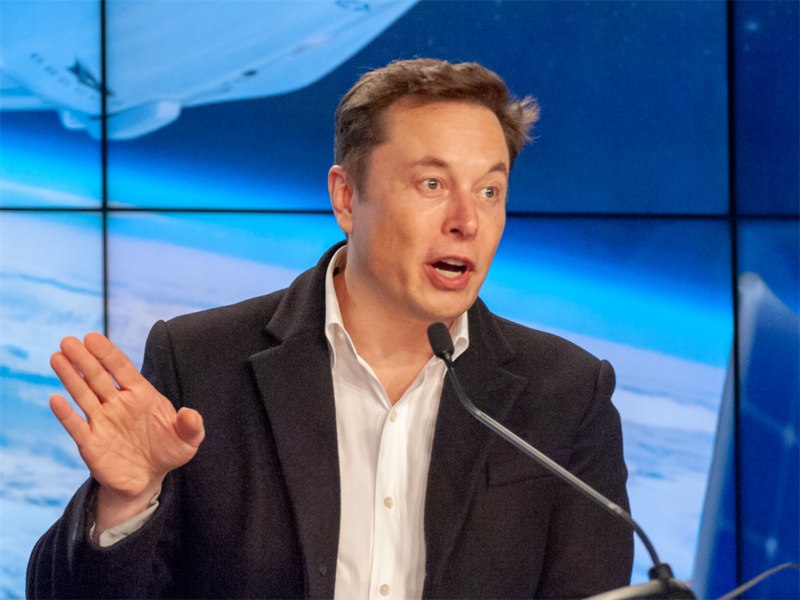 The Securities and Exchange Commission, in a court filing on Monday, said a tweet Elon Musk published in February was a "blatant violation" of a R578 million court settlement that requires Tesla to appoint a "Twitter czar" who would vet his tweets for information material to the company before publishing. The Twitter czar was supposed to prevent the Tesla CEO from tweeting information about the electric car-maker that could unduly rattle the market. 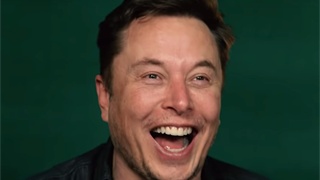 That order stems from a settlement reached between the SEC and Tesla in September over Musk's now-infamous "funding secured" tweet last year in which he said he was prepared to take the company private at R6,000 per share. 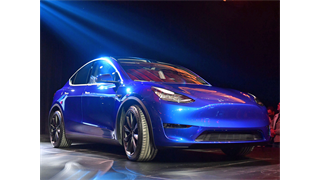 Both Tesla and Musk were ordered to pay R289 million each in restitution.